2) and generate induced pluripotent stem cells lines from these cells. 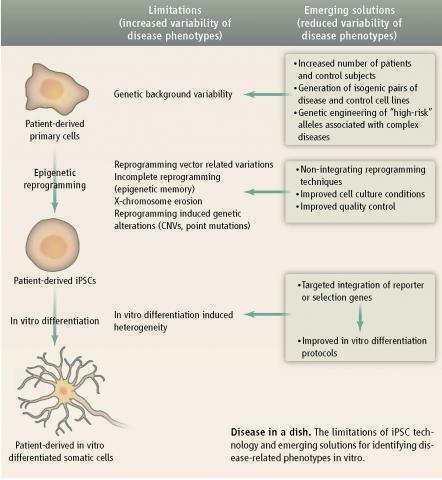 3) differentiating iPSCs into disease-relevant cell types and developing a cell-based, high content microscopy assay to screen for drugs based on the diseased cell’s reduced ability to bind laminin. Compounds identified in the screen to significantly increase the binding of laminin to iPSC-derived disease relevant cell types will be further studied to shed light on its mechanism of action and the complex relationship between the underlying genetic defect and the resulting diverse clinical phenotypes in dystroglycanopathy patients.